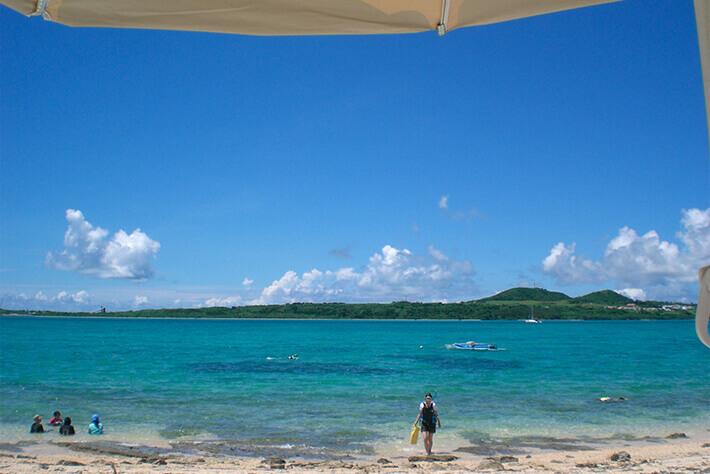 Located approximately 2 kilometers to the northeast of Kohama Island, with a perimeter of roughly 2.5 kilometers, Kayama Island has an altitude of approximately 19 meters and is uninhabited, offering the kind of enjoyment that you would only be able to experience on a deserted island. 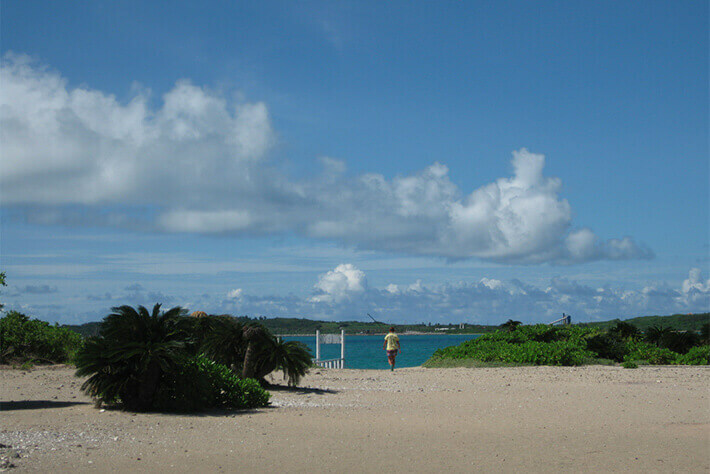 Have the blue sea with coral reef all to yourself on a private beach and snorkel with schools of colorful tropical fish. You can also explore the interior of the island while searching for wild rabbits. 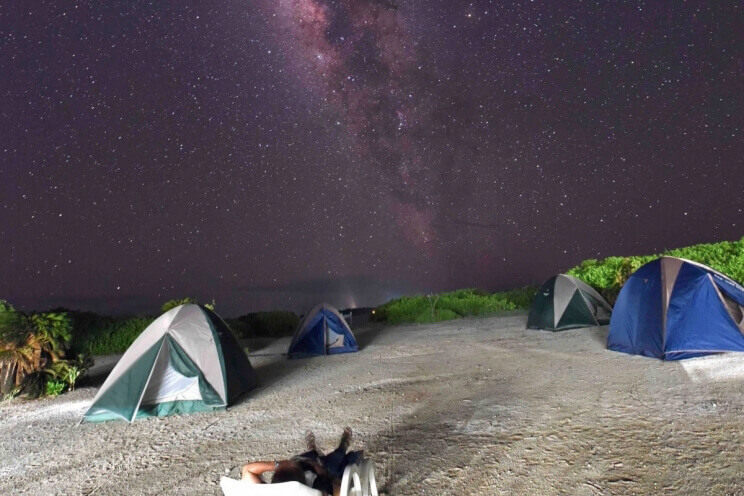 You can even pitch your tent and look up at the starry night sky on the uninhabited island as you nestle into your sleeping bag. Since there is no regularly scheduled liner service, you will need to join a tour sponsored by a travel agency to get to Kayama Island. You can spend your time as you please. That’s what Kayama Island is all about. 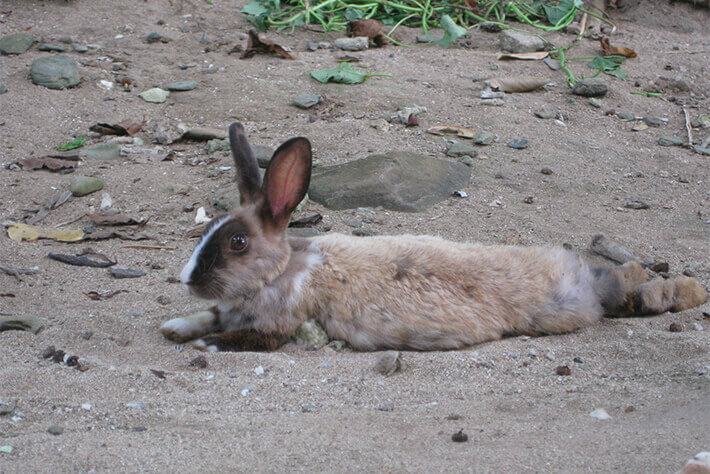 Around 500 hares, or wild rabbits, live on Kayama Island. If you happen to encounter a hare willing to accept food from you, be sure to snap a photo in with the blue sea in the background to capture the moment. 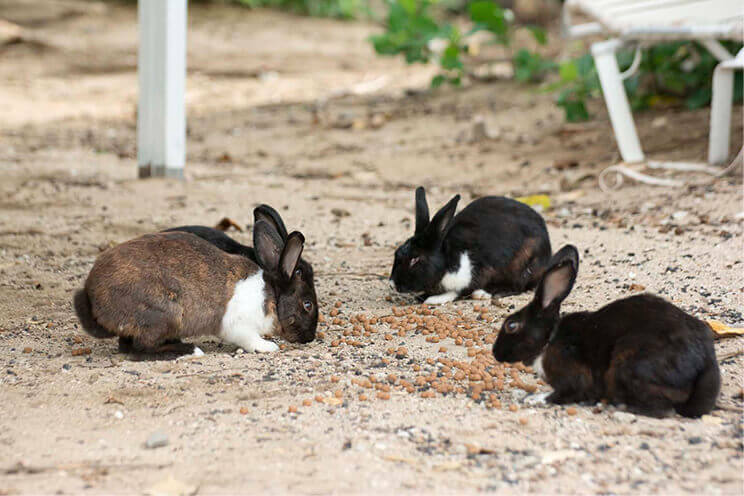 Your experience interacting with the hares on Kayama Island will surely remain a treasured memory for life. We hope you can carry home as a valuable souvenir your memorable experience spent on Kayama Island, the island of unspoiled nature you will not find on any of the other outlying islands. With no regularly scheduled liners in the sea surrounding Kayama Island, around 400 species of coral and tropical fish inhabit the area, making it a great snorkeling spot. In the crystal clear blue sea, the scene of colorful fish living in the coral reef and swimming about resembles flowers blooming from within the coral. It is one of the charms of this island to be able to experience the breathtaking sensation of being surrounded by colorful tropical fish in the sea full of nature, which you will only find on an uninhabited island. 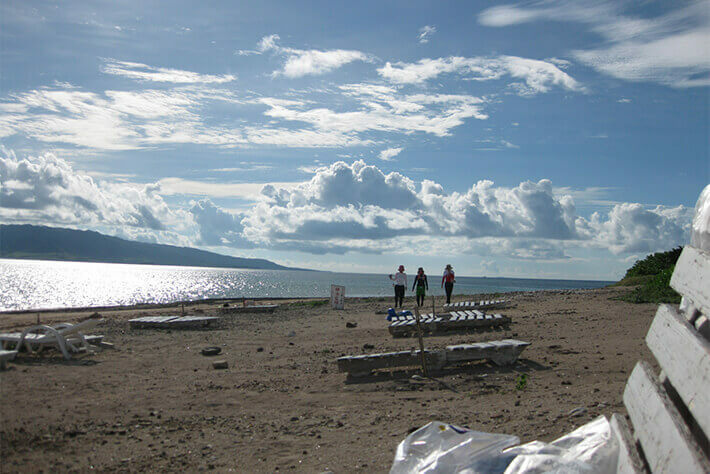 For an experience only available on an island lacking permanent residents, indulge in what an uninhabited island has to offer with the Hassle-Free Camping Tour on a Deserted Island by spending the night on Kayama Island. 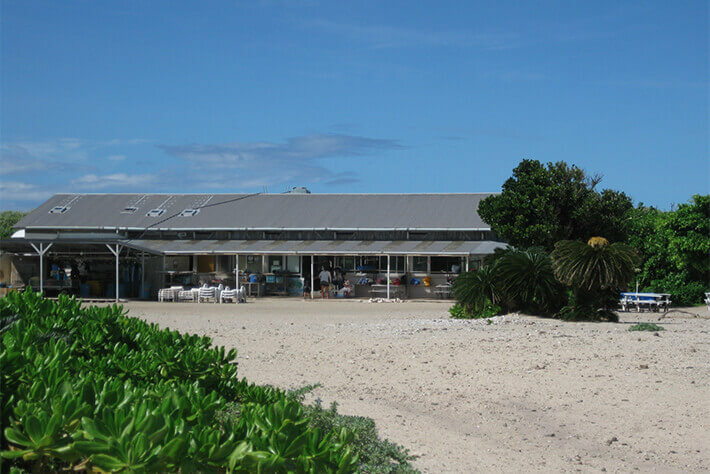 There is a small but well-equipped camping facility on Kayama Island that is open for camping during the summer season (April – September). After enjoying marine leisure in the blue sea with white sandy beaches during the day, you can unwind in the evening with the starry night sky watching over you.